Embellished with vibrant colors of red, black, and gold, this colorful Dragon Money Clip will help attract wealth luck, fortune chi, and successful opportunities ! 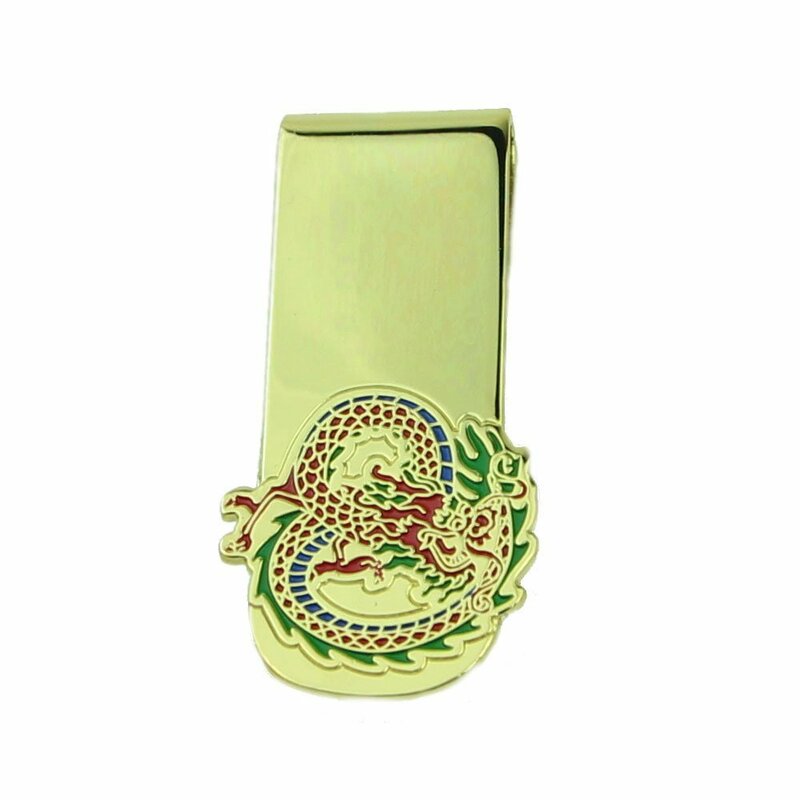 Use this dragon money clip in your home, office, or business to welcome in new opportunities, promotion success, and career advancements. One of the most magnificent and enchanting of all creatures, the dragon is one of the four celestial animals of Feng Shui. The dragon is one of the most powerful symbols in Feng Shui and Chinese culture, and represents success, good health, vitality, and protection. 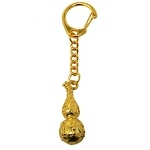 These enchanting creatures are full of strength, and is one of the most sacred creatures in Chinese culture and folklore, representing power, abundance, good luck, and honor. The emperors of ancient China regarded themselves as descendants of dragons, and dragons are widely seen on ancient robes, art, and literature. Displaying a dragon will boost cosmic chi – otherwise known as “Sheng” chi – and is a business luck enhancer, guardian spirit, and commander of wisdom. 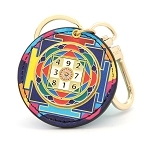 The dimension of the Colorful Dragon Money Feng Shui Clip is approx. 2 1/8" x 1" x 1/4". It is made of alloy.